William McKeown, was born in Tyrone, 1962, and was living and working in Edinburgh at the time of his death on October 25, 2011. 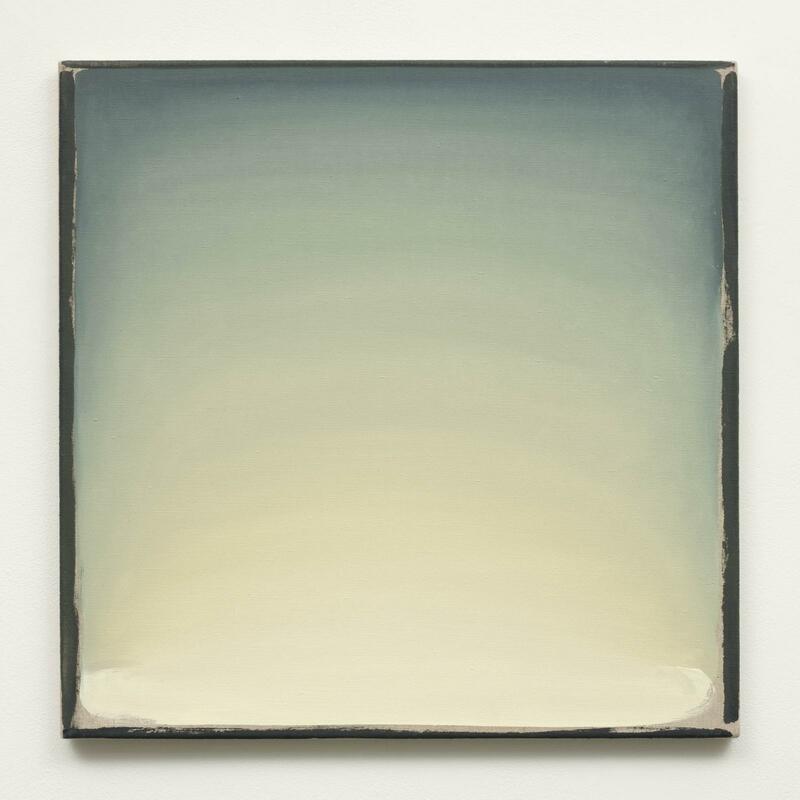 In the 16 years since he first exhibited at the Kerlin Gallery, William McKeown developed a body of work that has had a radical and fundamental effect on our understanding of the age-old relationship of art to nature. 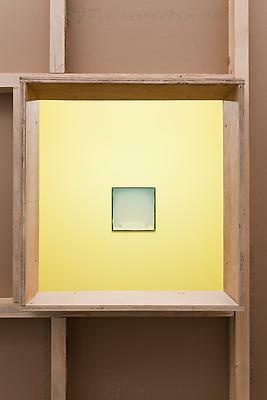 The foundation of McKeown's work and life was his belief in the primacy of feeling. 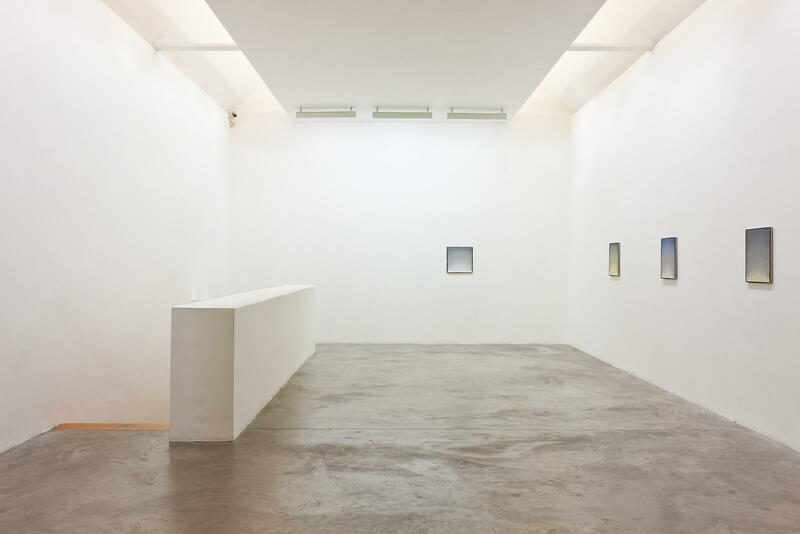 His paintings took on the guise of objective minimalism and the monochrome, but presented us with so much more; nature as something real, tangible, all around us, to be touched and felt. 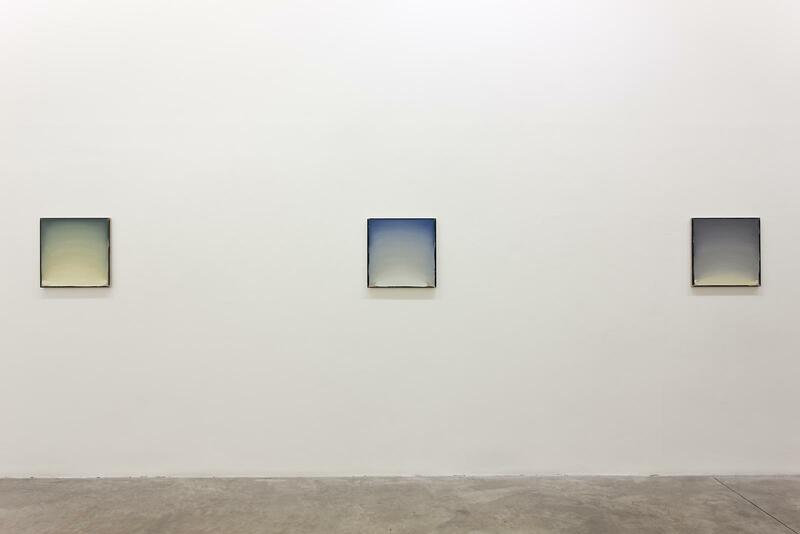 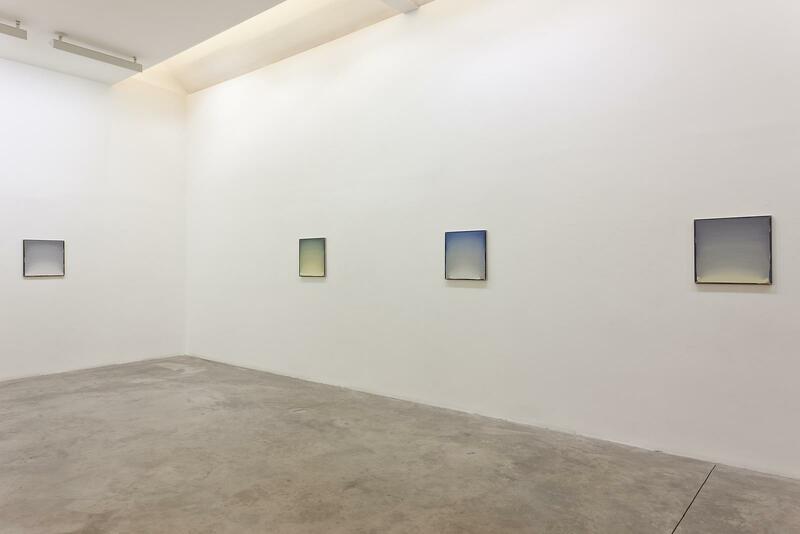 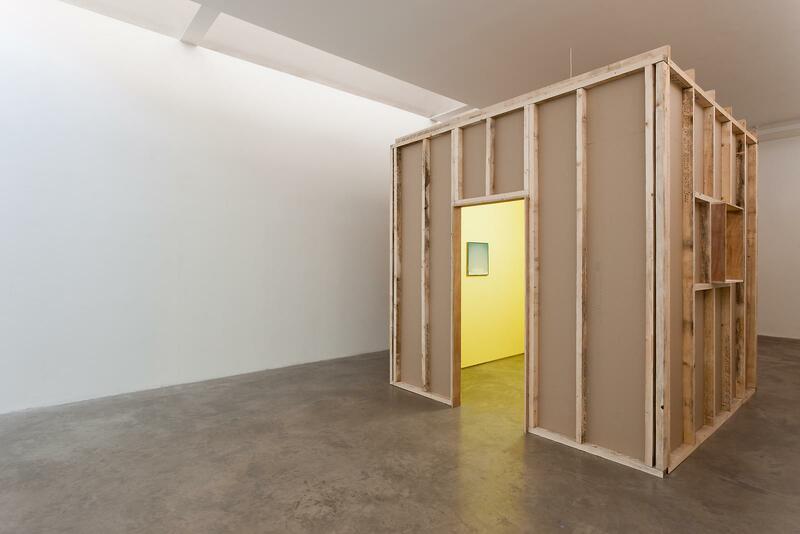 Through very subtle gradation of tone, a highly refined use of colour, and his enchanting, 'room' installations, McKeown created moments of exquisite beauty and bliss. He steered our attention not to the distant sky but to the air around us, to the openness of nature, the feeling of our emergence into light and our proximity to the infinite. 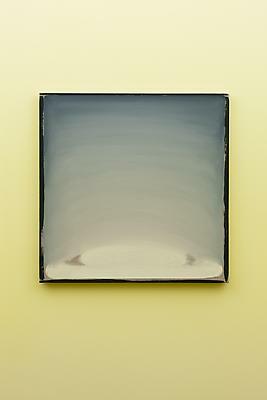 William McKeown studied at Central/St Martin's School of Art & Design, London, Glasgow School of Art and the University of Ulster at Belfast. 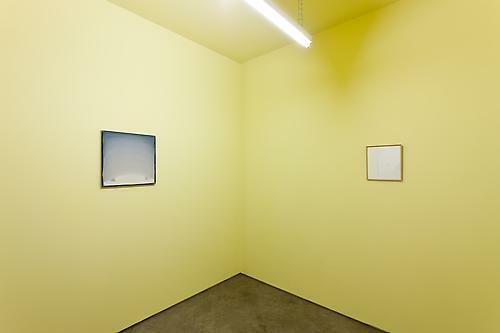 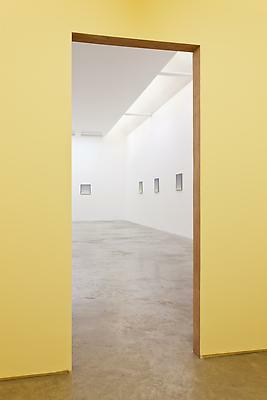 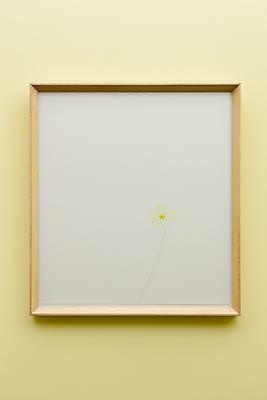 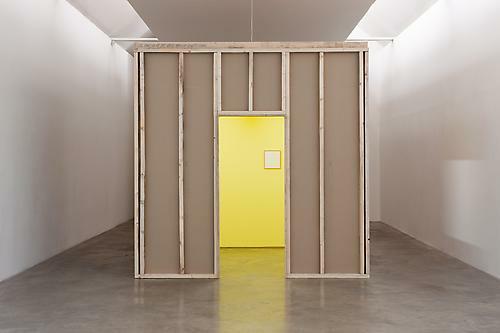 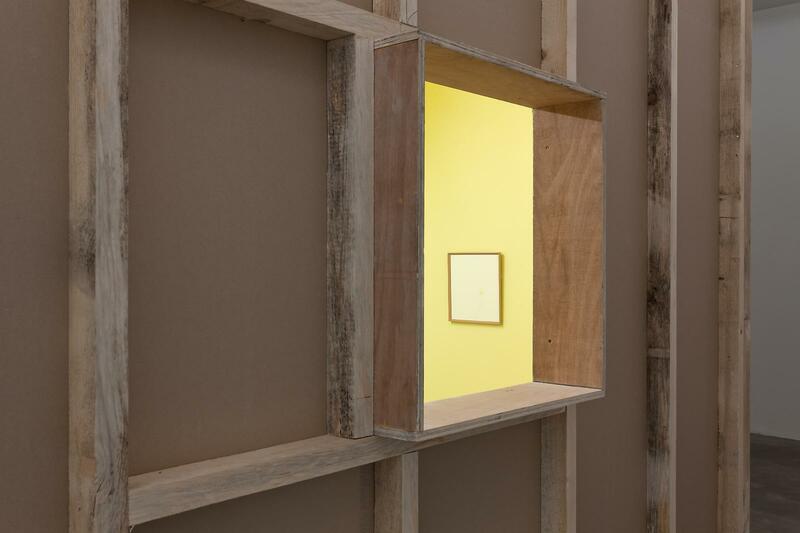 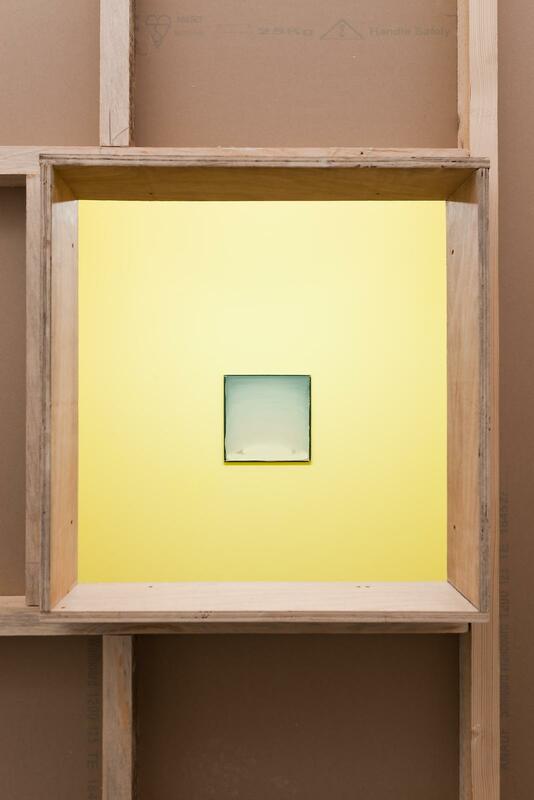 Exhibitions include ‘a certain distance, endless light’ with Felix Gonzalez-Torres, Middlesbrough Institute of Modern Art, 2010; an extensive solo show at the Irish Museum of Modern Art, Dublin, 2008; The 51st Venice Biennale, 2005; ‘The Bright World’, Golden Thread Gallery, Belfast, 2004; The Project Gallery, Dublin, 2004; ‘The Sky Begins At Our Feet’, Ormeau Baths Gallery, Belfast, 2002; ‘In an open room’, Douglas Hyde Gallery, Dublin, 2001 and more recently 'The Waiting Room', Dublin City Gallery, The Hugh Lane, 2011. 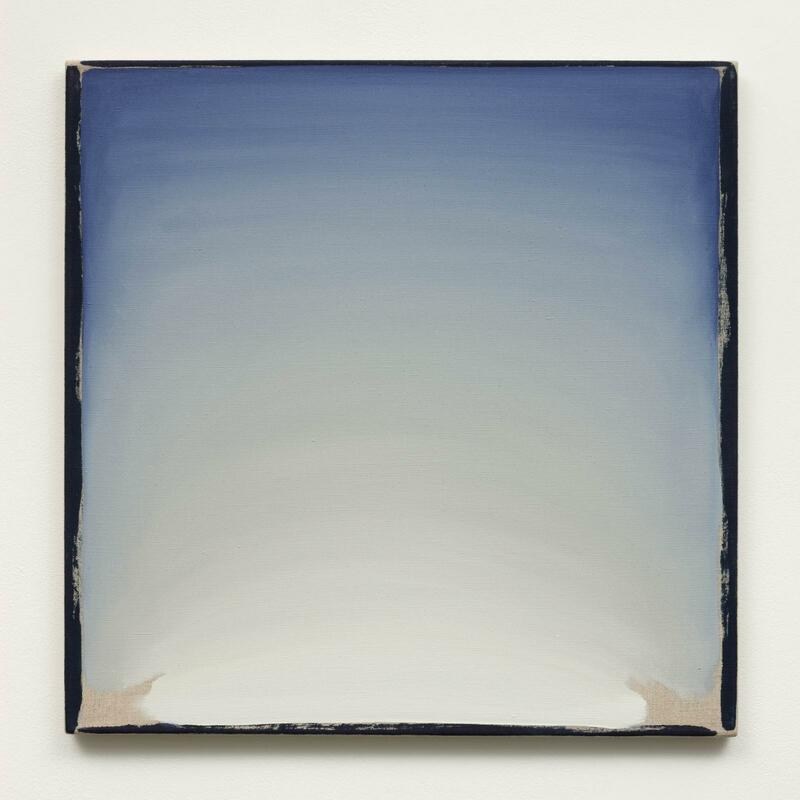 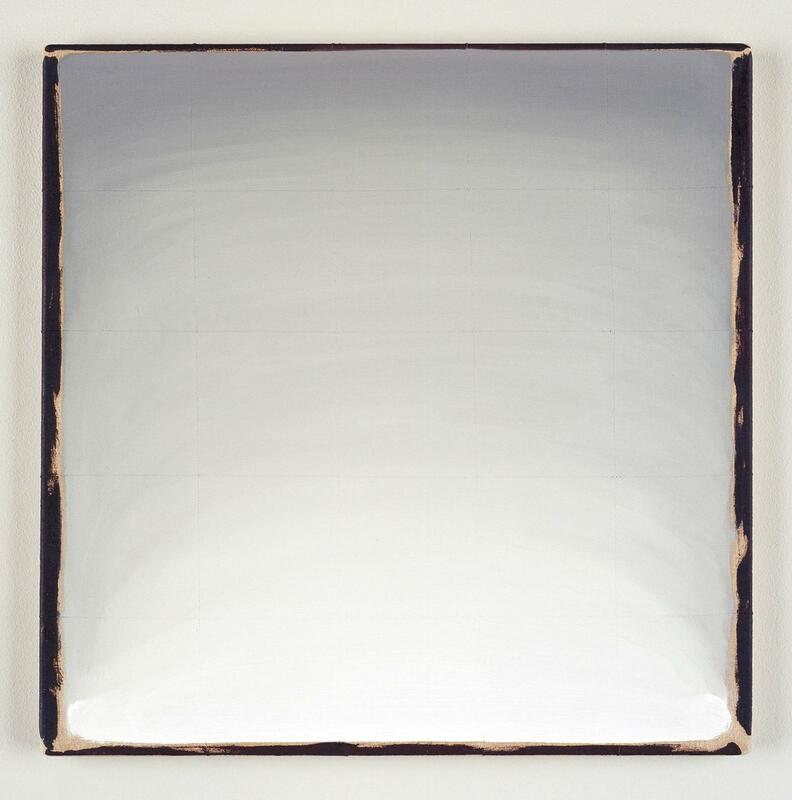 Inverleith House, Edinburgh, will host a major solo exhibition of the paintings of William McKeown, 12 May – 7 July 2012.